At what point do you decide you’ve had enough of reaching for your glasses or fiddling endlessly with your contact lenses? When should you book that laser eye surgery consultation and possibly go ahead with something that could change your life? For Lucy a freelance journalist, a trip of a lifetime to Bali prompted her to make that step. 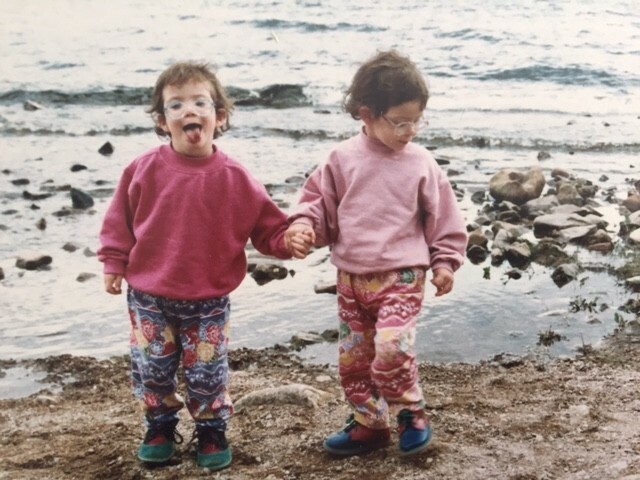 At a very young age Lucy’s mum noticed that her vision was not right and she started wearing glasses when she was one. As she grew older she opted to wear contact lenses instead. Unfortunately, this was short lived as Lucy developed an allergy to her lenses and was distraught knowing it meant she couldn’t do the activities she longed to do. This didn’t just apply for her trip to Bali, she has always wanted to be able to do ‘normal’ things such as swimming, applying her makeup and not having to carry around all her daily eye necessities in her handbag, which ranged from eye drops to cleaning liquids. 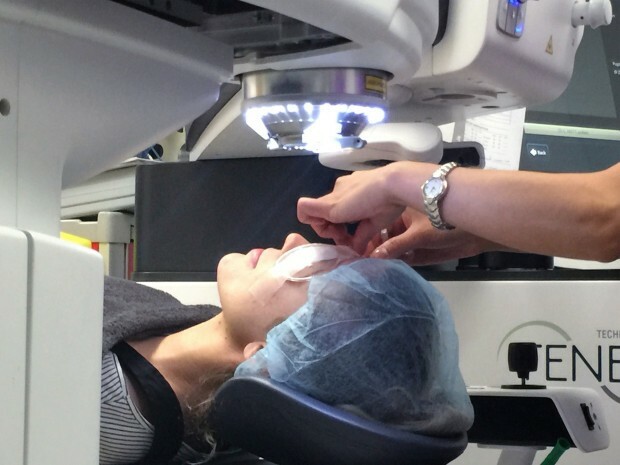 Lucy decided to have laser eye surgery and did her research well ultimately choosing Centre for Sight. Lucy eloquently explains her patient journey from beginning to end in Metro. In the full article, Lucy’s gives us an insight on her personal experience of what went on. 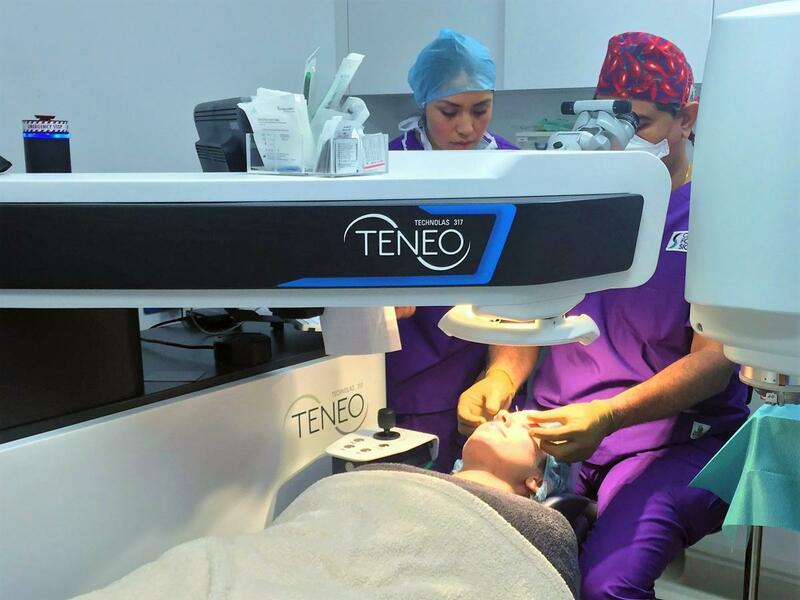 She gives a detailed explanation of the consultation process, how the LASIK procedure was carried out, what she felt and most importantly, her final result and how this has changed her life. For Lucy, the procedure was a success and only a month later, she was on her way fulfilling her dreams of hassle free sunbathing and snorkelling in the crystal clear sea.